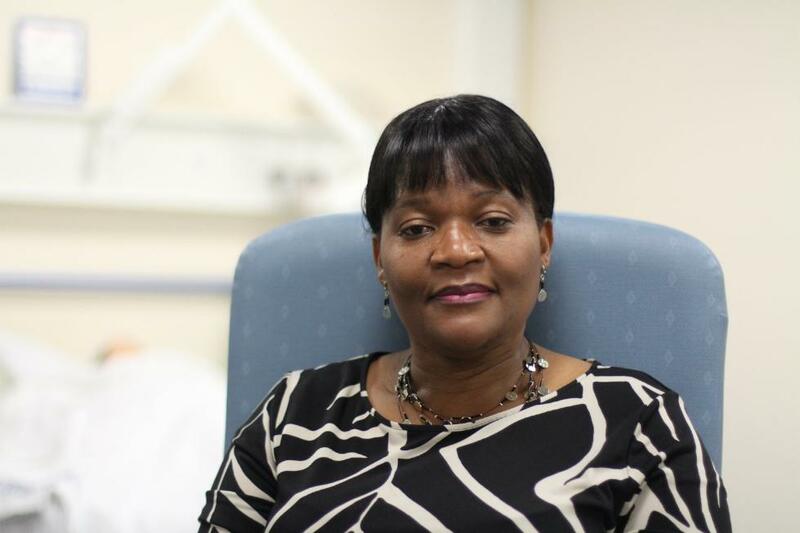 Midwife Christina Mbiza plans to use knowledge from her University of Stirling studies to develop healthcare practices when she returns to Malawi. She said: "My children have stayed for a year without their mother for me to be here, but I had to take this opportunity as my main goal has been to come up with evidence-based solutions to improve maternal and neo-natal health in Malawi. "I have learnt about the complexities of research and the importance of stakeholder involvement when conducting health research. I followed the framework used by the NHS in Scotland and my aim now is to use this new knowledge to come up with practices suitable for Malawi." "My stay at Stirling was very rewarding, added Christina. "The research at the University of Stirling is world leading and internationally recognised. The environment is very friendly, the lecturers were approachable and I have really enjoyed my time in Stirling, especially as I have met a lot of friends from different nationalities." Christina's studies were supported through a scholarship from the Rotary Club of Bridge of Allan and Dunblane, partnered with the Limbe Club in Malawi. Club President Dr Mary Fraser said: "Christina has charmed not only our Club, but also the Rotary District, made up of 88 Rotary Clubs in the North and East of Scotland, with around 3,000 Rotarian members. Christina made a presentation to the annual District conference where she spoke about her scholarship, which was warmly received. The Rotary Club will be continuing to work with Christina to support her project to minimise maternal sepsis." Professor Helen Cheyne, Royal College of Midwives (Scotland) Professor of Midwifery, said: "It has been a wonderful opportunity for the MRes team at the University of Stirling to work with the Rotary Club on this charitable scholarship and with a midwife from a country where there really is the potential to make a difference to the lives of mothers and babies. Christina has worked so hard to develop really practical research skills and flourished during the course of her studies. She now has the potential to become a research leader of the future."